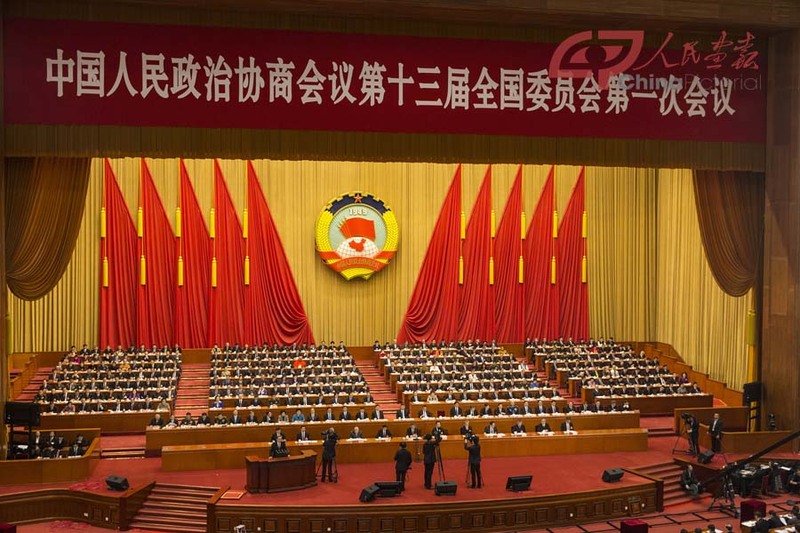 China’s National People’s Congress (NPC), the national legislature, adopted an amendment to the country’s Constitution on Sunday. 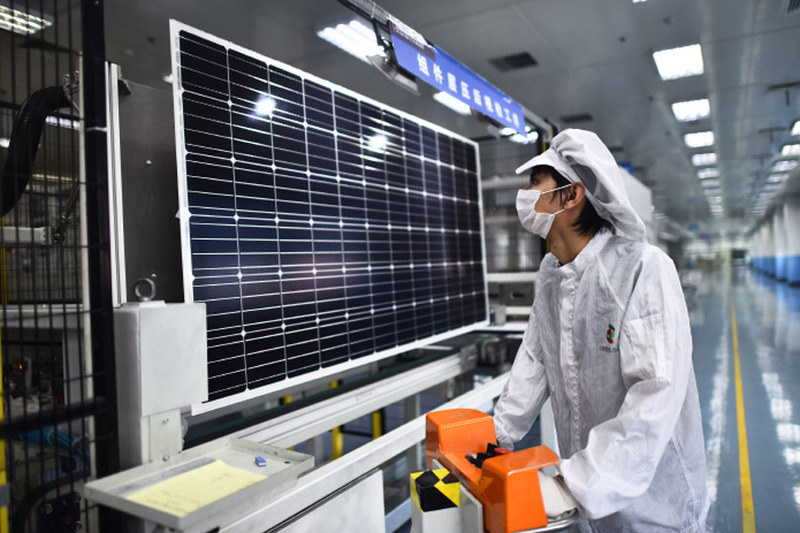 Premier Li Keqiang presented the government work report outlining achievements during the last five years as well as future policies and action plans. It’s hard for Indian scholars to escape comparing India to China considering their similar background, size and aspirations. 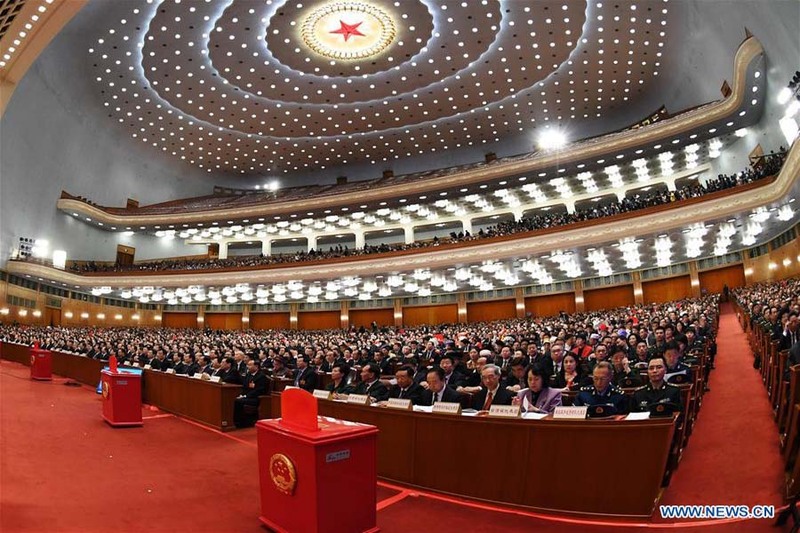 As President Xi noted, the system is new because it pools ideas and suggestions through institutional, procedural, and standardized arrangements and develops a scientific and democratic decision-making mechanism. 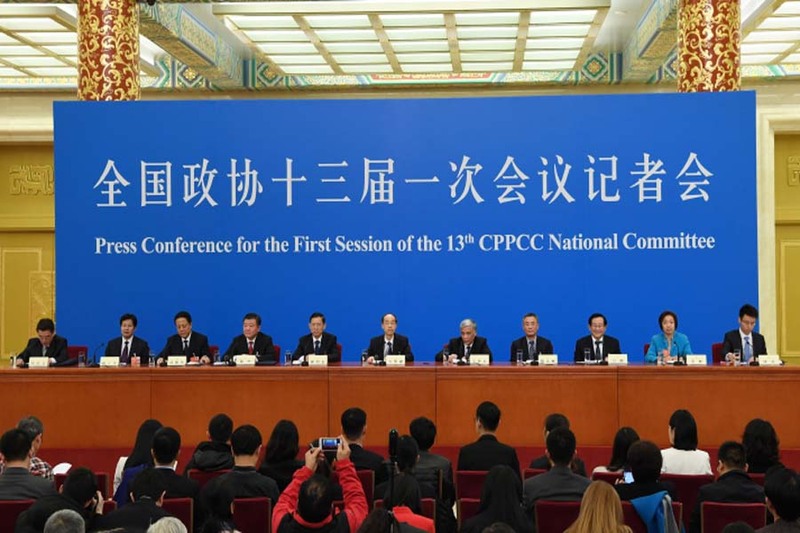 Key points from the Two Sessions and what they mean for China and the world. 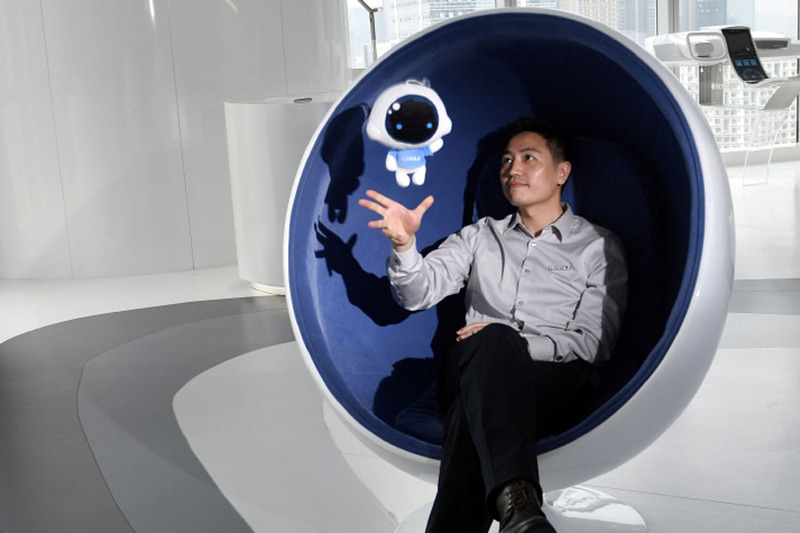 Famous professor shared his views on the importance of high-quality growth which was underlined in the the Report on the Work of the Government. 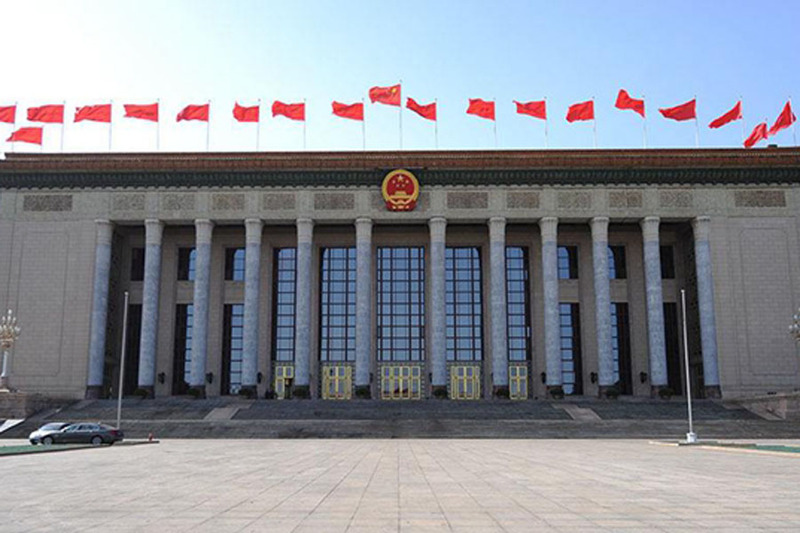 Multiparty cooperation and political consultation promote the values of democracy in the new era. 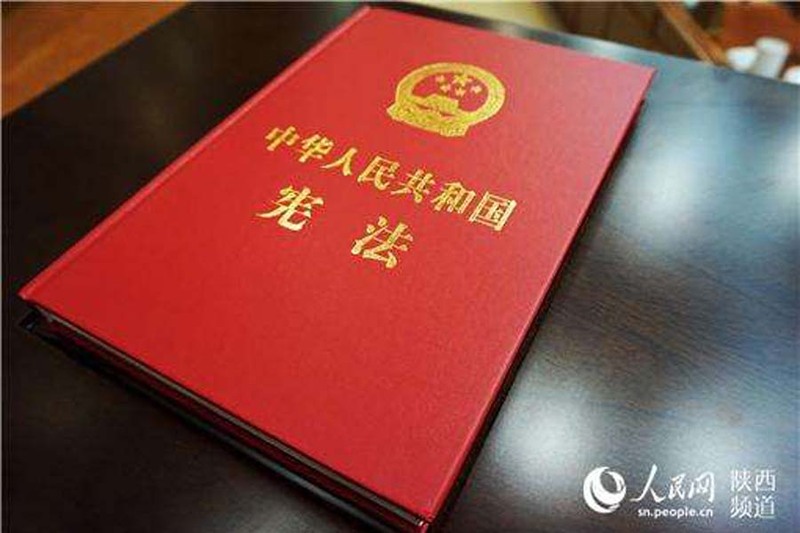 Government work report puts forth a new vision for national development. 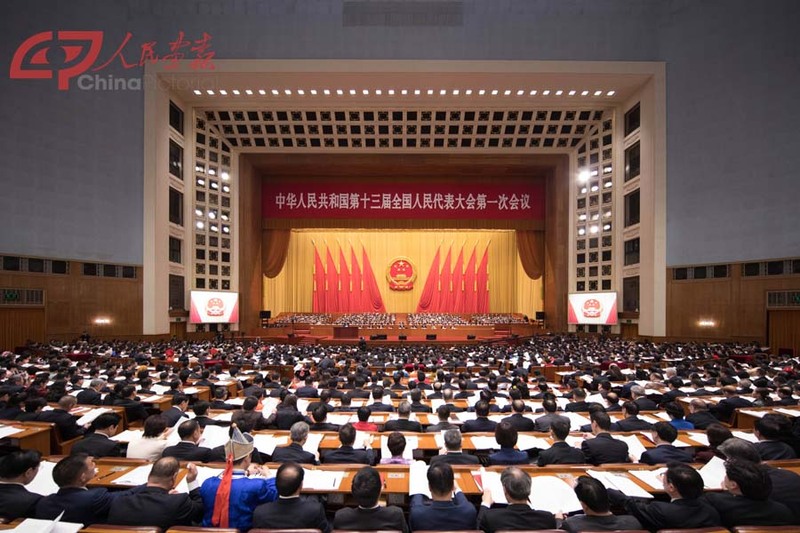 Responding to changing conditions and maintaining the practice of upholding and developing socialism with Chinese characteristics in the new era, China needs to make certain revisions to the Constitution to ensure the law’s consistency, stability, and authority. 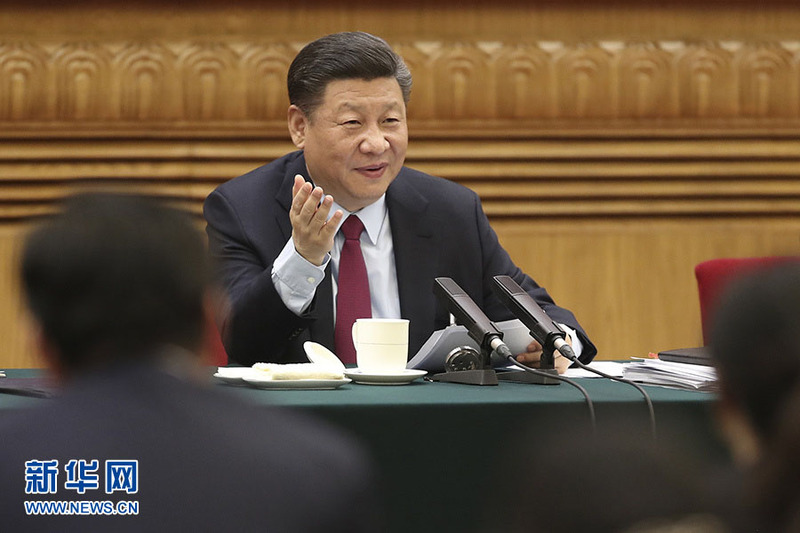 Chinese President Xi Jinping said Thursday the rural vitalization strategy is the leading agenda for government work on agriculture, rural areas, and rural residents. 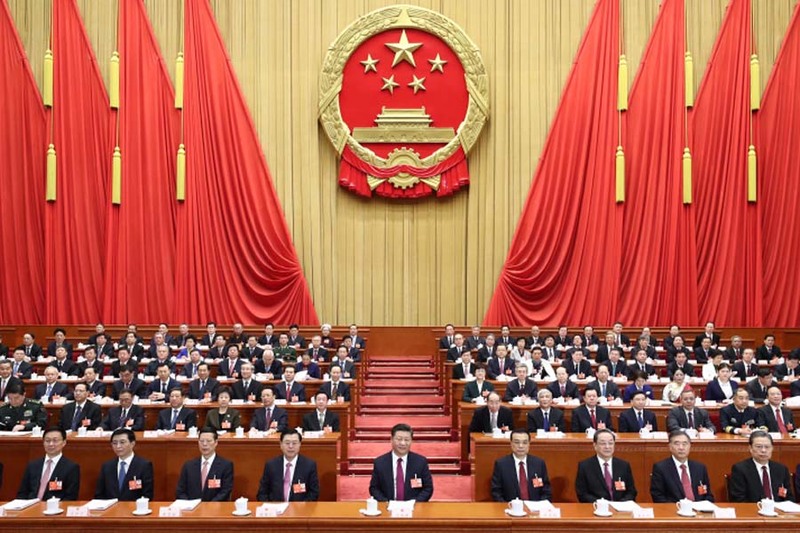 The vitality and authority of the Constitution lies in its enforcement, so the full enforcement of the Constitution is the primary task and fundamental work for making China into a socialist law-based country.